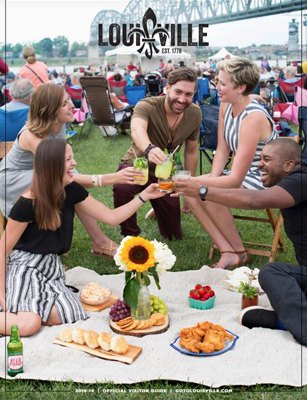 This page is for traveling foodies and locals that want to be “in the know” on Louisville’s growing culinary scene. 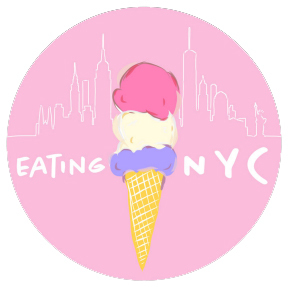 We hope to track food trends, restaurant news, special dinners and tastings, chef profiles and culinary events. We will post the latest releases and links to feature articles, track the city’s growing list of culinary accolades and do our best to keep a calendar of all the food-related happenings in our culinary calendar. If you have culinary buzz you’d like to share, please contact us at: jdillree@gotolouisville.com. 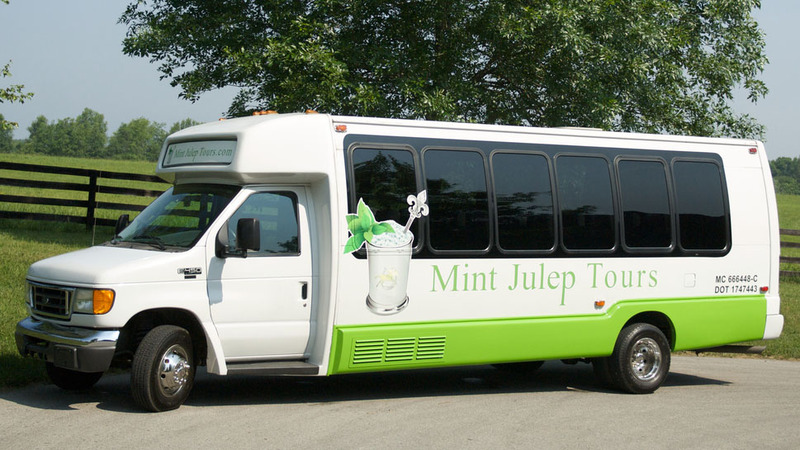 New food tours are being offerred by Mint Julep Tours! More information here.